APTIM provides all-hazard disaster preparedness, emergency response, recovery, prevention and mitigation consultation and information services for power, industrial maintenance, government and commercial clients related hurricanes, floods, wildfires and other disasters. Preparedness services include emergency planning and exercises, business and government operations continuity planning, and plan preparation. Response services include staff augmentation and logistics support, debris monitoring and management, emergency response services, mass care for disaster survivors (food, shelter, sanitation), alternative survivor sheltering and housing planning (FEMA STEP Program). 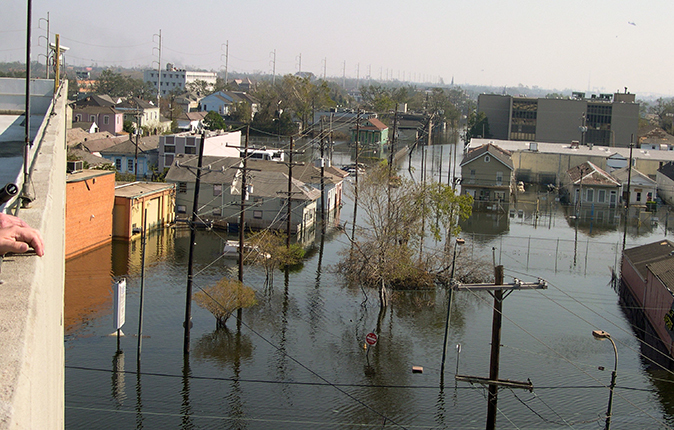 Recovery services include policy and grants management for FEMA public assistance.